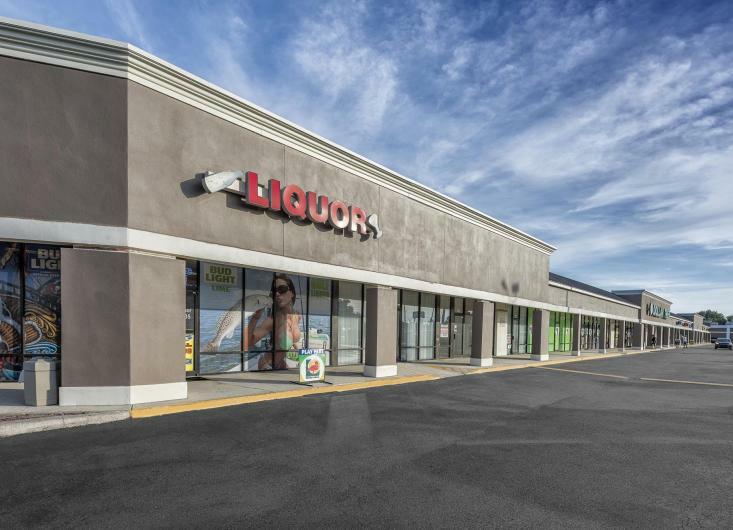 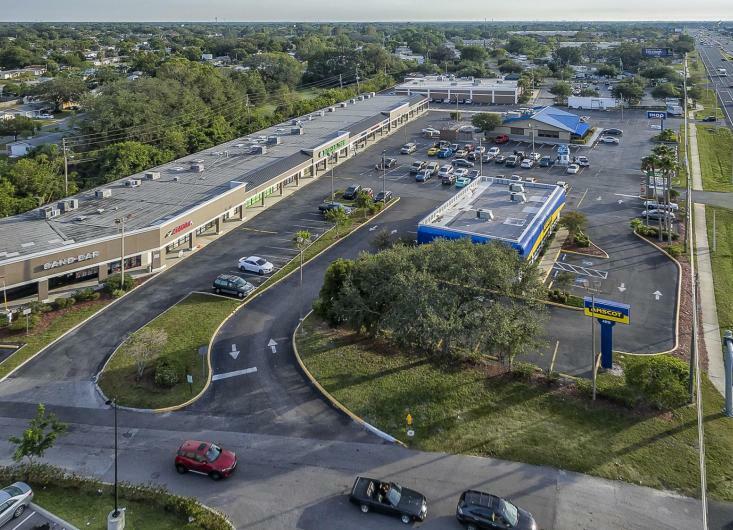 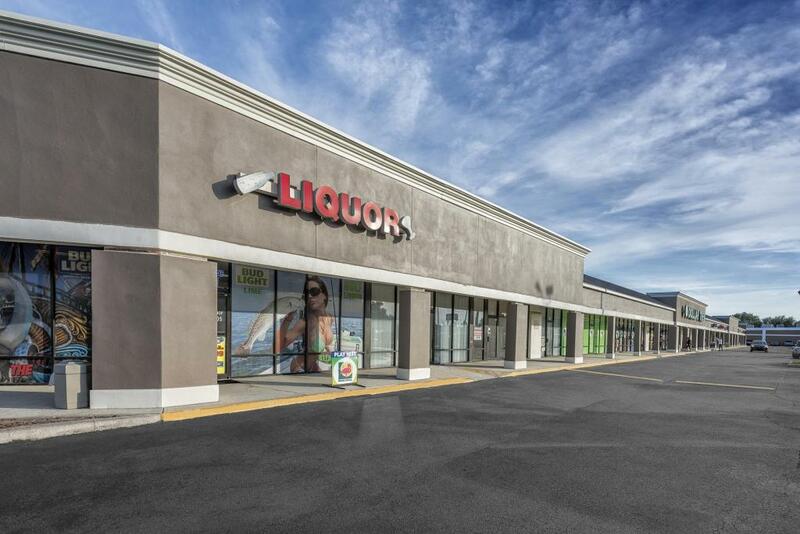 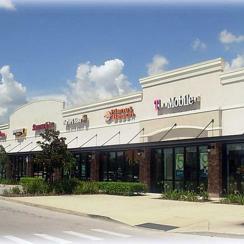 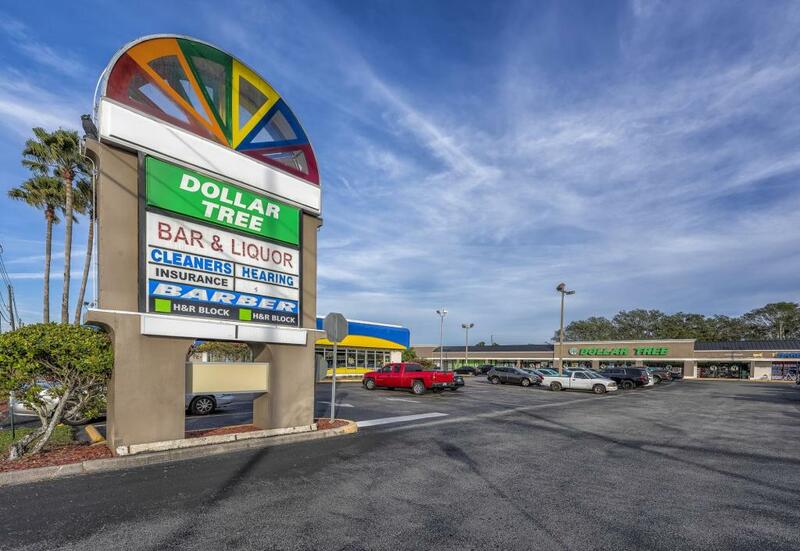 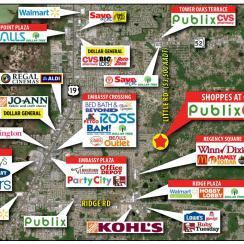 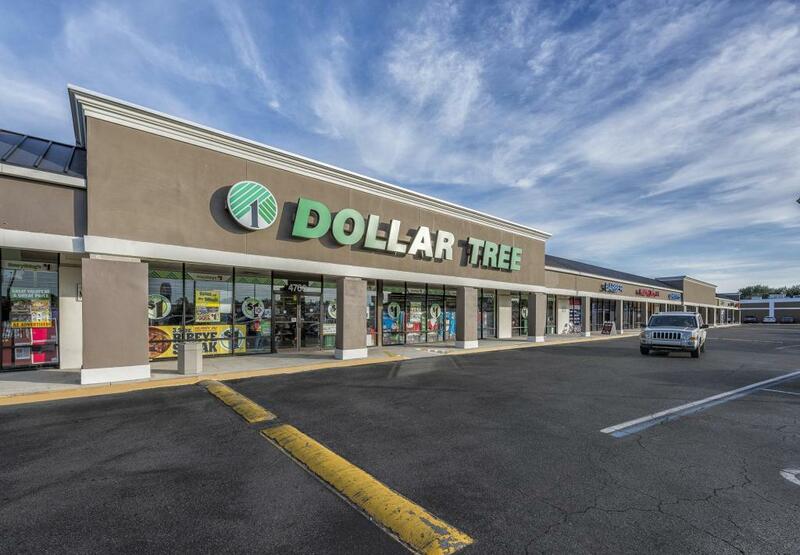 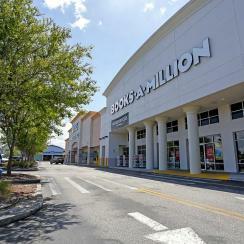 Up to 7,730 SF endcap available. 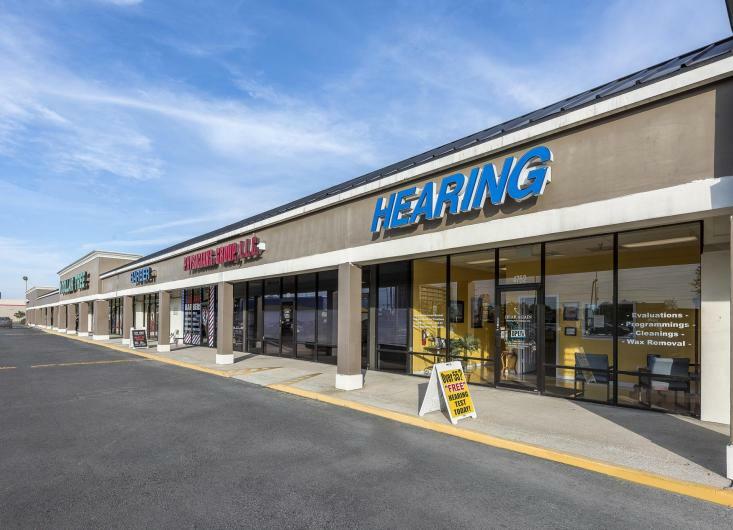 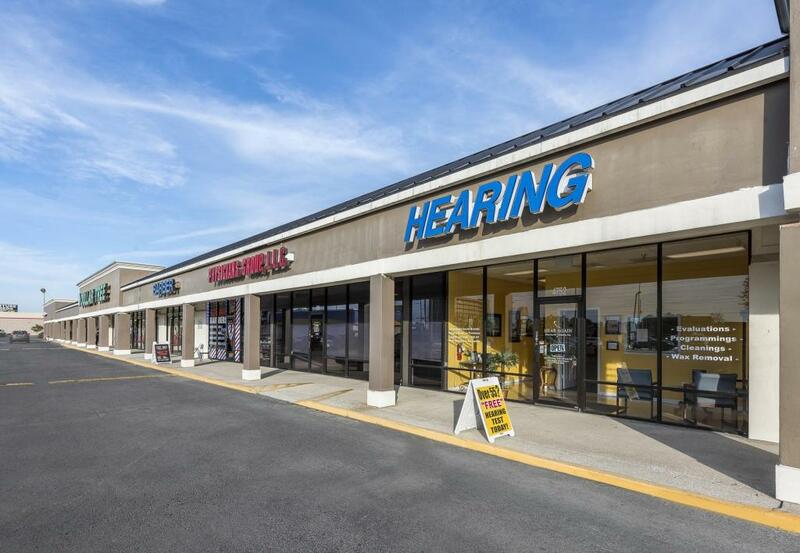 Strong visibility and access to US Hwy 19 N. Aggressive lease terms available. 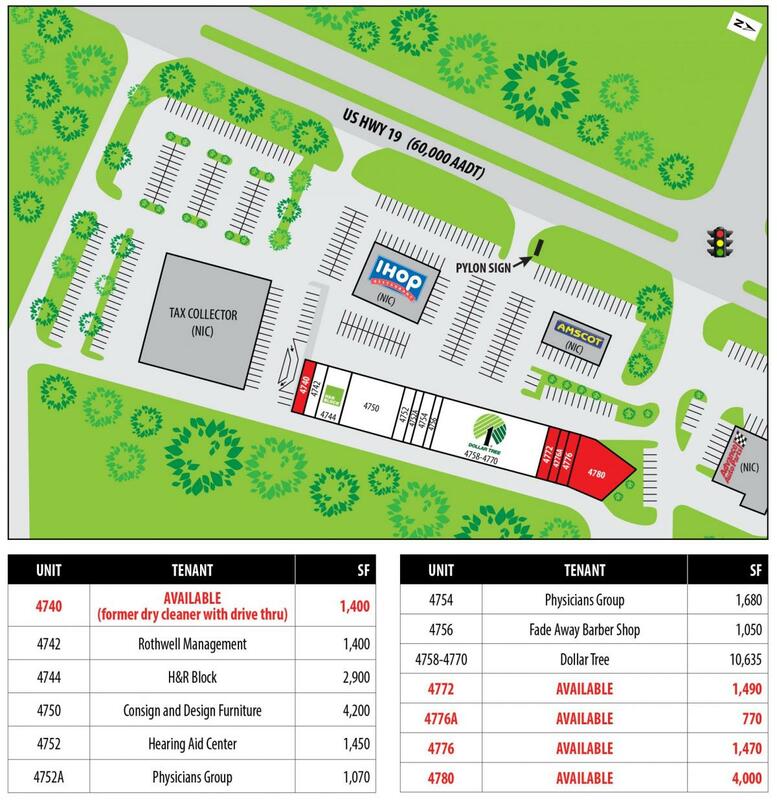 Move-in incentives. 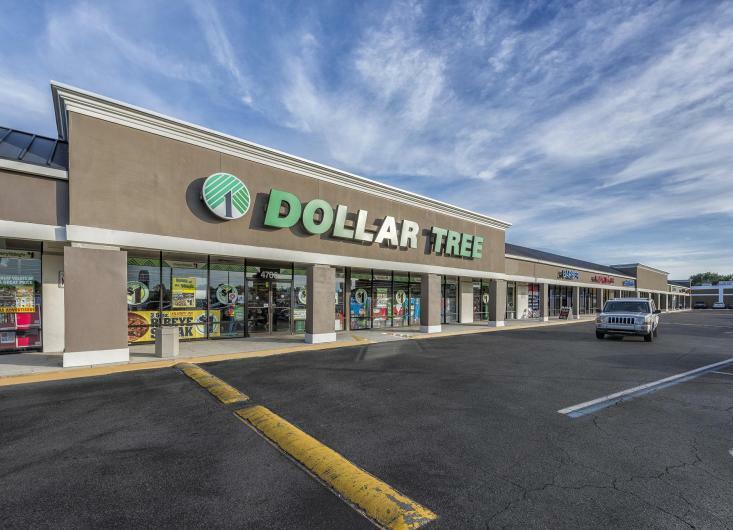 Join Dollar Tree. 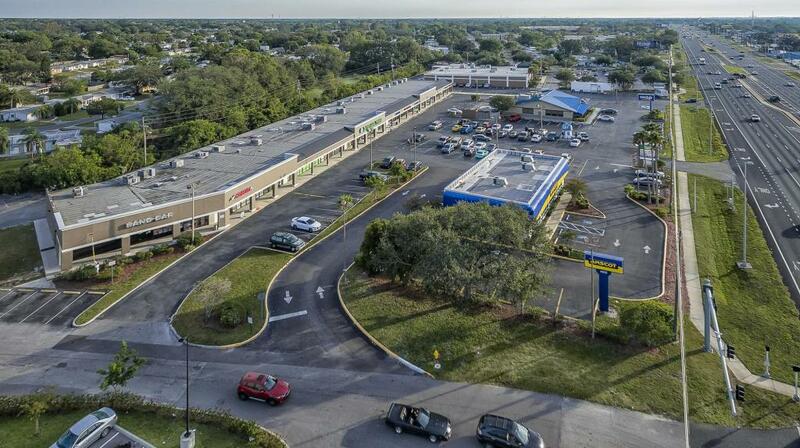 Situated proximate to signalized intersection.